contemporary music to new audiences by rethinking the format and staging of art music. We are also dedicated to educating composers about the harp, commissioning new works for the harp, and performing existing works by American composers. 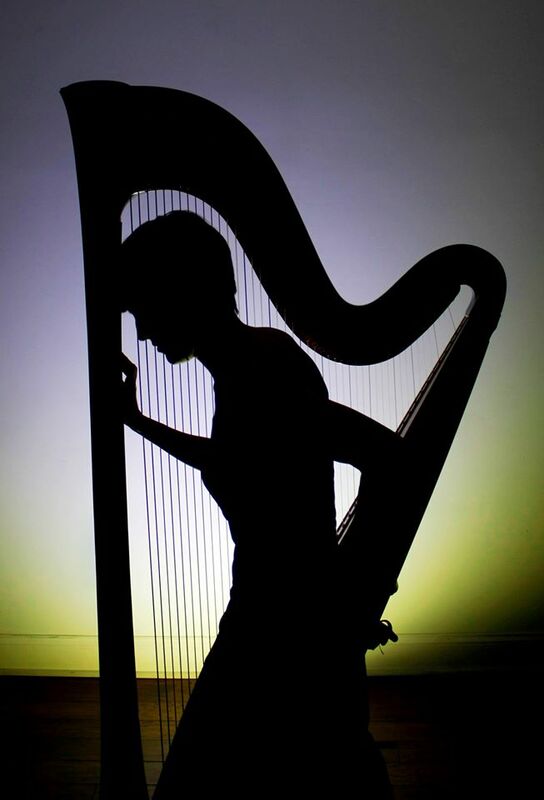 Our educational branch runs our harp camp (www.phillyharpweek.org) and raises scholarship funds to send kids to camps all over the country. Our most recent collaboration with Bowerbird has resulted in the newly formed Arcana New Music Ensemble.